We are working to rescue and transform the lives of street children in Kenya. 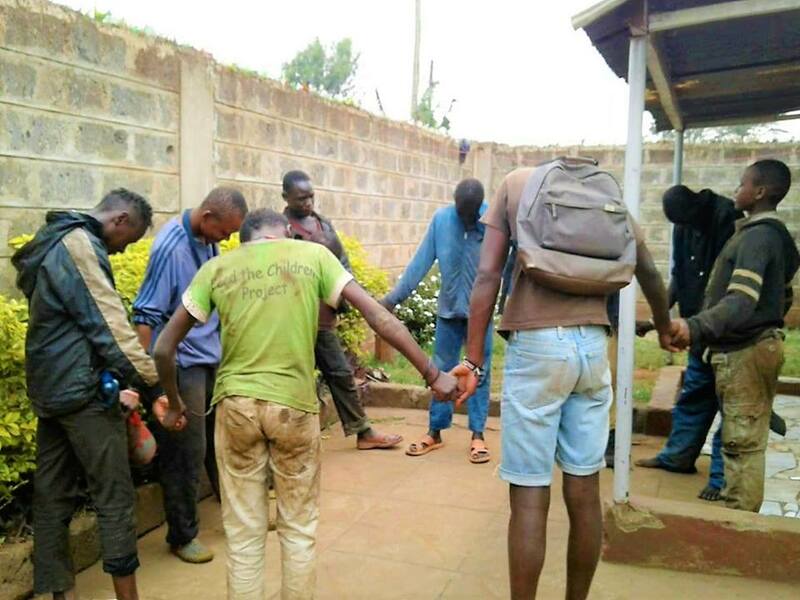 Through regular feeding programs held at our Center in the Kibera slum in Nairobi (the largest slum in Africa) we reach out to street children with the love of Christ. We feed them, provide medical care and clothing, counsel and teach them and offer a shelter to stay in and opportunity to go to school if they are interested in doing so. We also work to reintegrate the children with their relatives and provide counseling to families if needed. We even have children in our program who live in areas of Kenya outside of the capitol city of Nairobi. We are a registered organization in the United States and Kenya, with a love to people restored to the destinies that their Heavenly Father has designed for them. The feeding program is held three times per week which includes Sundays when they can attend church at the Center as well. This provides them with a place they can feel welcome to worship in. During the program we not only give them much needed natural food, but spiritual food as well through Bible teaching. When they are ready to attend school we provide sponsorship to enable them to do so. 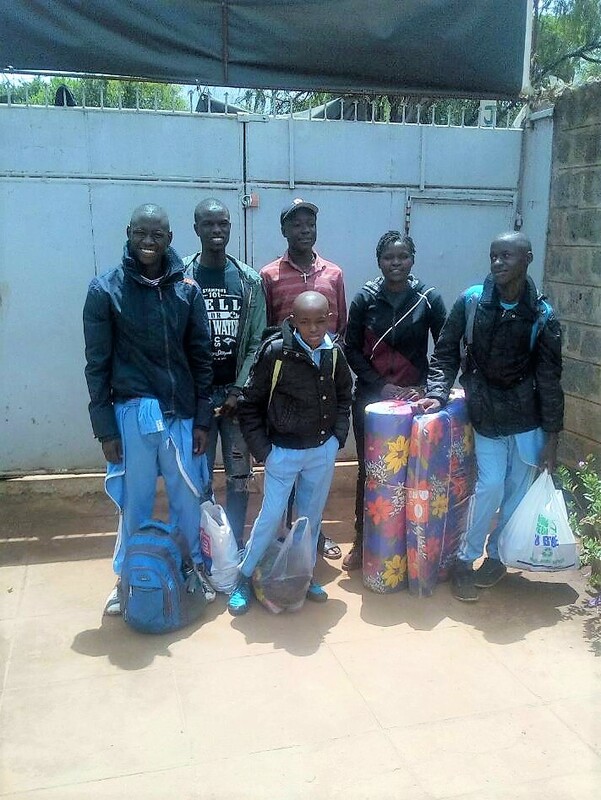 We currently have 12 former street kids progressing well through school. 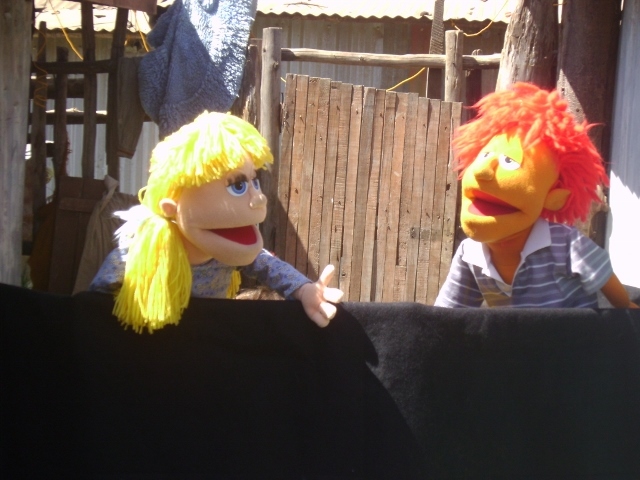 We also perform puppet/drama ministry as a means of spreading the great news of the Gospel of Jesus Christ to people in slums, schools, churches and community events.